I wrote about one of these back in 2010. To save time I've copied some of the text from that post. 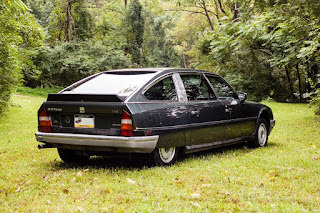 To Citroen fans, the Citroen CX is the last "true" Citroen. It was the last car developed by Citroen without any "help" from Peugeot, who had purchased the company in 1976. 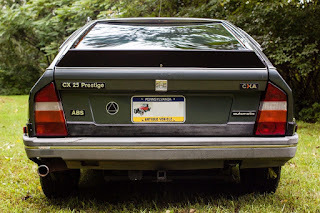 For all their complexity, CXs are relatively trouble free cars. The electrical system can be a problem and the automatic transmission can be troublesome. Rust can also be a problem in the snow belt states. 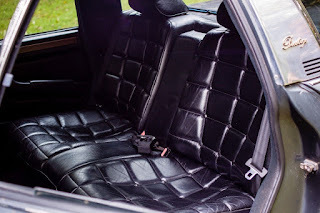 These are the same problems you'll find in any 25+ year old car, however. 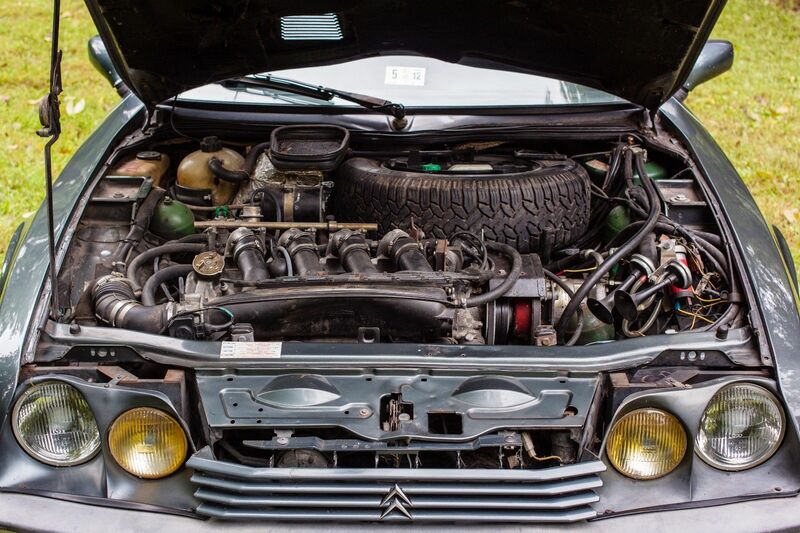 The legendary Citroen hydraulic system can be an issue if the wrong hydraulic fluid was used. (LHM - Liquide Hydraulique Minerale - is required. It's green in color. Any other color means a different type of fluid was used. Cars with brown or red fluid in the system, unless they can be purchased for next to nothing, should be avoided.) If it's been maintained properly the hydraulic system is amazingly trouble free. 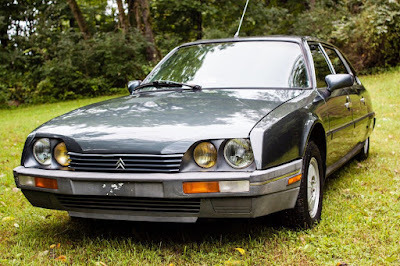 This car is in overall good condition, but needs some work. The seller say the alternator is weak. It's Ducellier alternator. 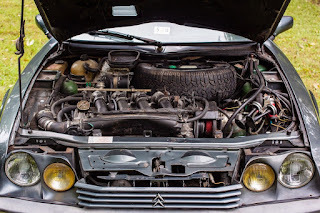 Anyone who has owned an older French car - and I have owned many - know that even a properly working Ducellier alternator isn't very good. Your best bet is to swap in a Bosch or American made alternator. 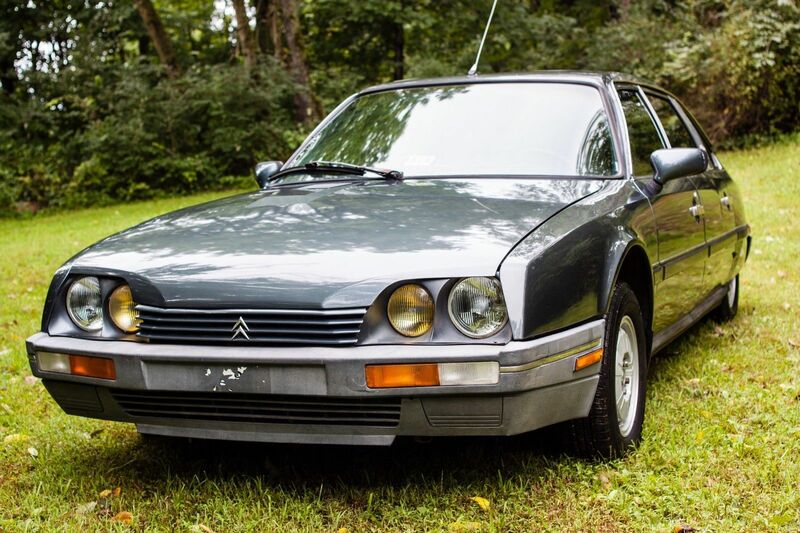 It will cost you some extra money for brackets and wiring, but unless you plan on putting another 200K miles on this car, it should last the life of the car. He also states that the cooling fan isn't working properly. He says it is "some obscure Magneti Marelli fan with some bizarre resistor I have never seen used in another US model car before." While I have never done it, I'm sure there is some way to put a more common, reliable cooling fan on this car. If not, jump on the internet and look for one in Europe. Other than those two issues and a small dent, this looks like a nice, well card for, car. In theory, this is a car you could drive everyday. It's modern, relatively quick and extremely comfortable. In reality, because of a lack of any real parts sources in the US, this is a weekend / car show car. Driving down the street or parked at a car show, this car will attract some serious attention. This is not a car for someone in the Witness Protection Program. For everyone else, it's a great chance to own a car that was built by a company that marched to its own beat, a company that didn't stamp out cookie cutter cars. Every car geek needs to experience a car like this at least once in their life. Located in Reading, PA, click here to see the eBay listing. First off, great to see JACG posting again! 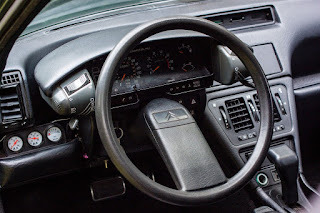 One of the best car blogs and I hope it continues! So the selling price for this car was just $3750....I'd say someone got a crazy bargain. 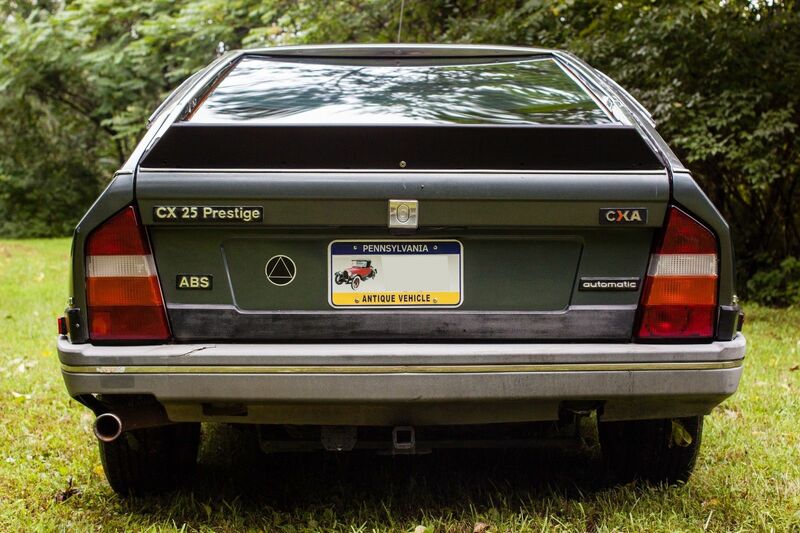 Always felt a little sad for the CX, it replaced the DS which was a hard act to follow. Never agreed that its the last Citroen, even under Peugeot, they have made some truly oddball, weird and exceptional cars. i.e. the BX, the Xantia Activa (one I really want to own) and of course the C6.